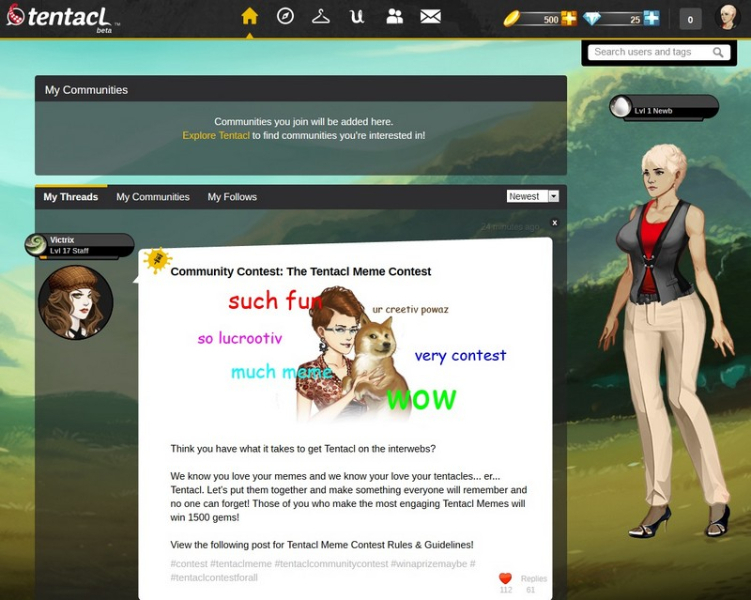 Tentacl is an online, forum-based community where you can share your interests with other like-minded adults. 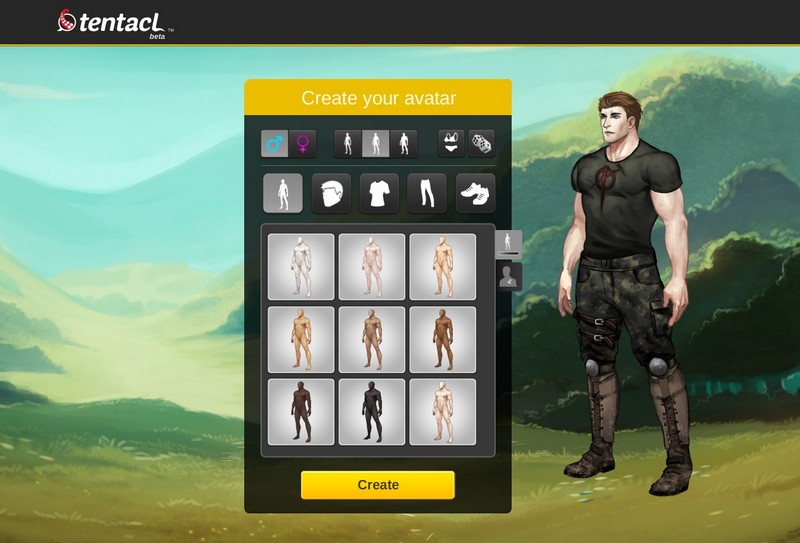 Express Yourself: Customize your avatar to reflect your personal style and inner identity with a variety of clothes and accessories. 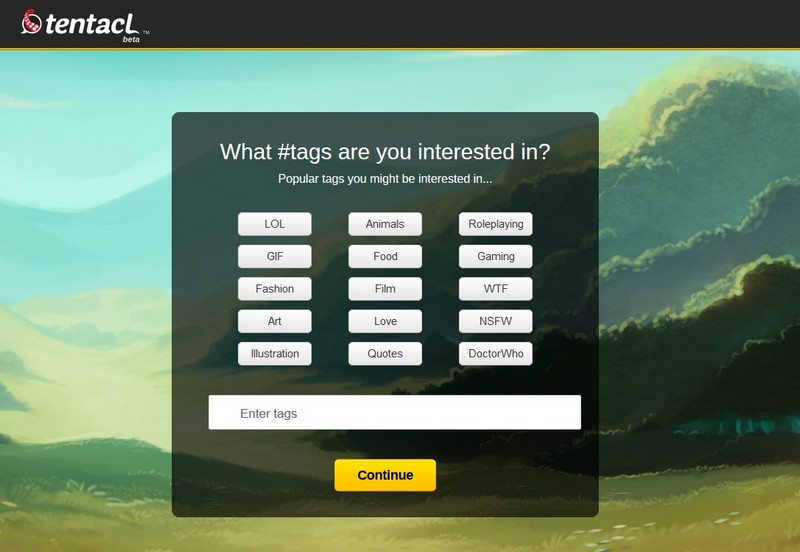 Socialize: Participate in forum communities based on your interests, using text, images, gifs, tags, and videos. 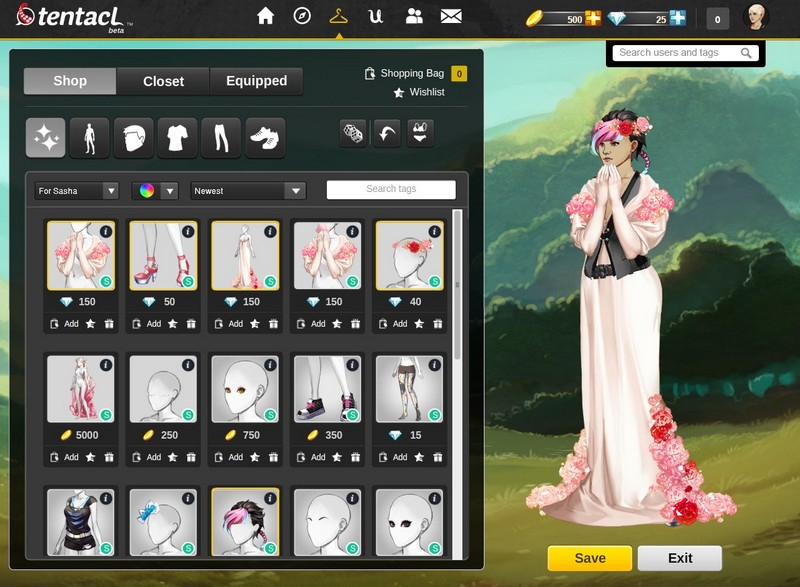 Reward others for clever posts, and make new friends! 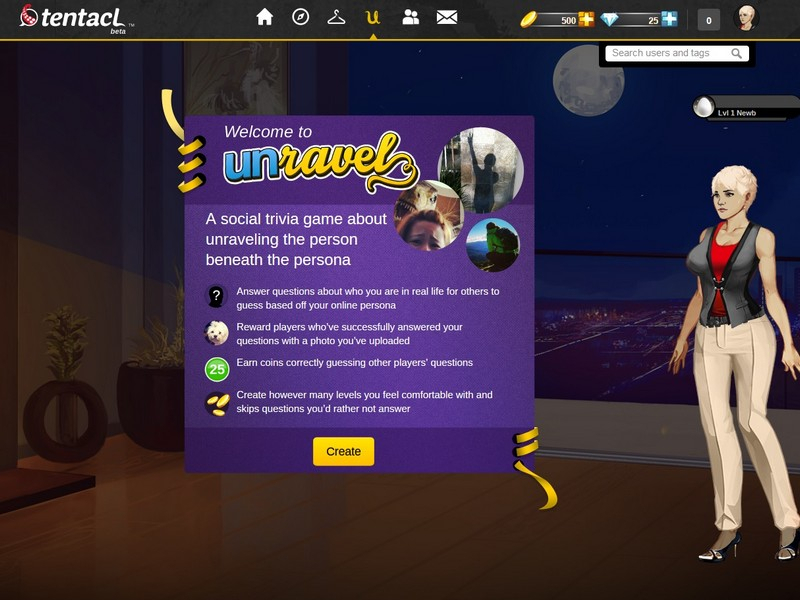 Unravel: Discover the secrets of other community members with Unravel, a social trivia game where you can uncover more about a player's real identity.